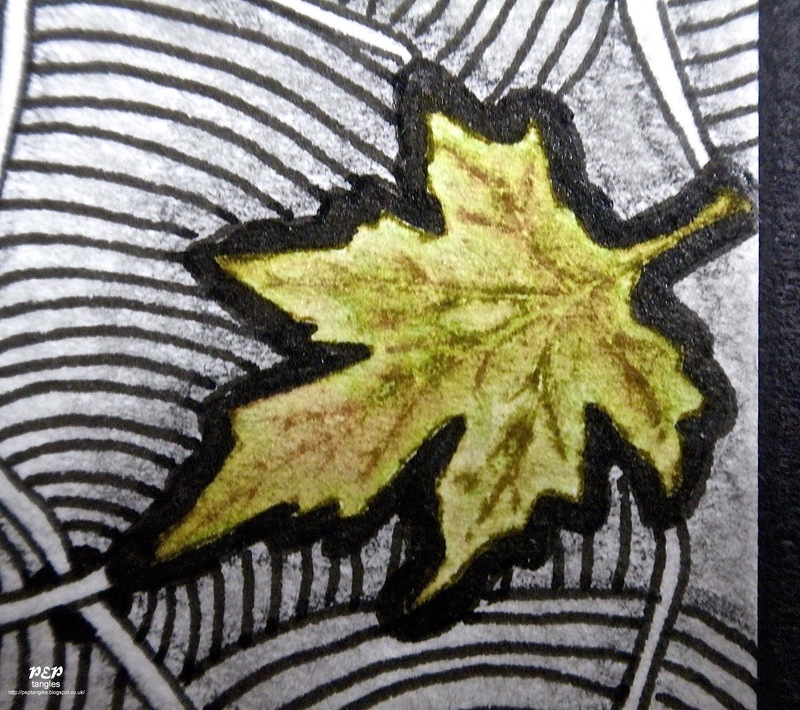 After working on my earlier leaf assignment I've become increasingly conscious of an innate delight in the shapes & colours of leaves &, knowing that I possess a number of 'leafy' Chocolate Baroque stamps, I thought I'd try combining them with tangles. I sat trying to decide where to place the stamps & wasn't getting anywhere so just threw them one by one onto the tile & stamped each image where it landed. 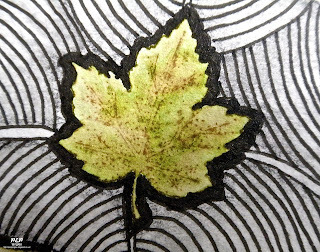 The Nick Bantock Van Dyke Brown I used for stamping splits into greens & browns when water is added so I merely used a damp paintbrush to spread the colour within each leaf. 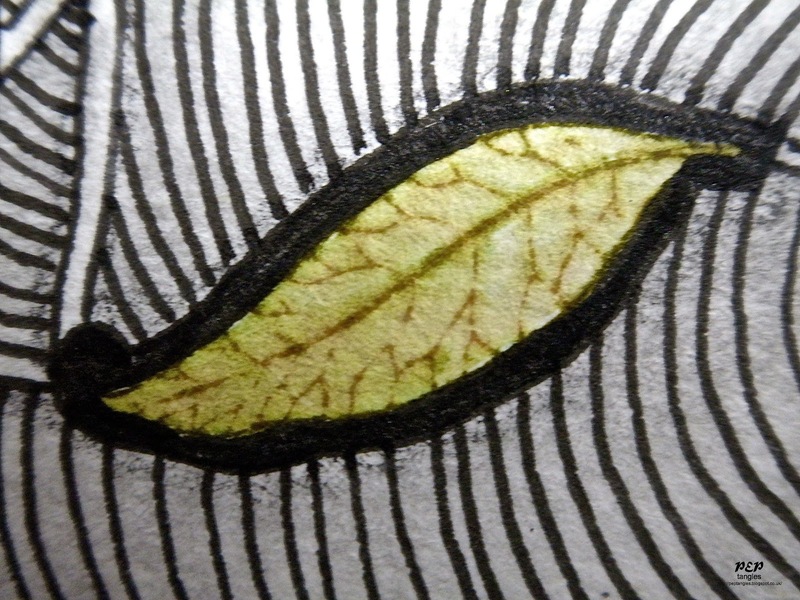 I then hit on the idea of using the leaves as the 'circles' in Bridgen & went from there. 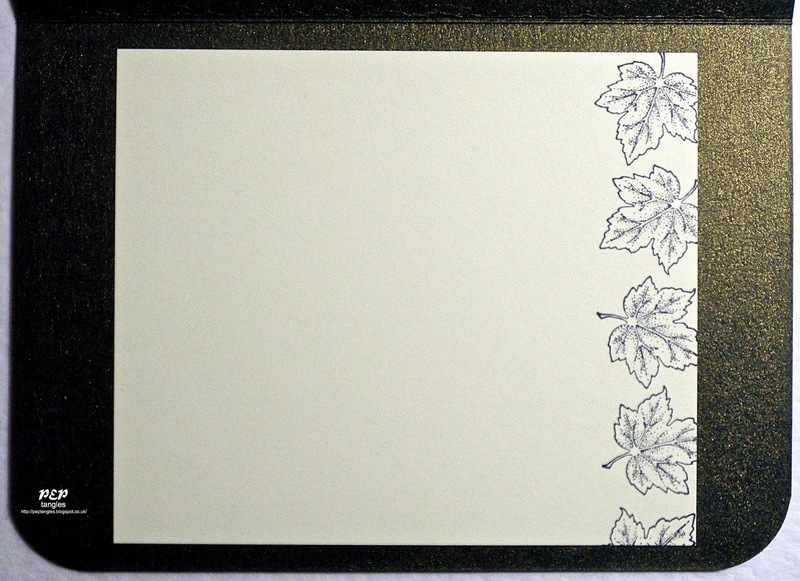 Inks Nick Bantock Van Dyke Brown (leaves on front) & Memories Black Dye (leaves inside). Pens/Markers 01 Sakura Pigma Micron (tangles); Graphite pencil (shading). Cardstock Winsor & Newton Cotman 190gsm Cold Pressed/NOT Grain Fin Watercolour Paper; black, yellow & gold cardstock from stash. Punches Woodware (small & large leaves); EK Success (corner rounder). Aha! 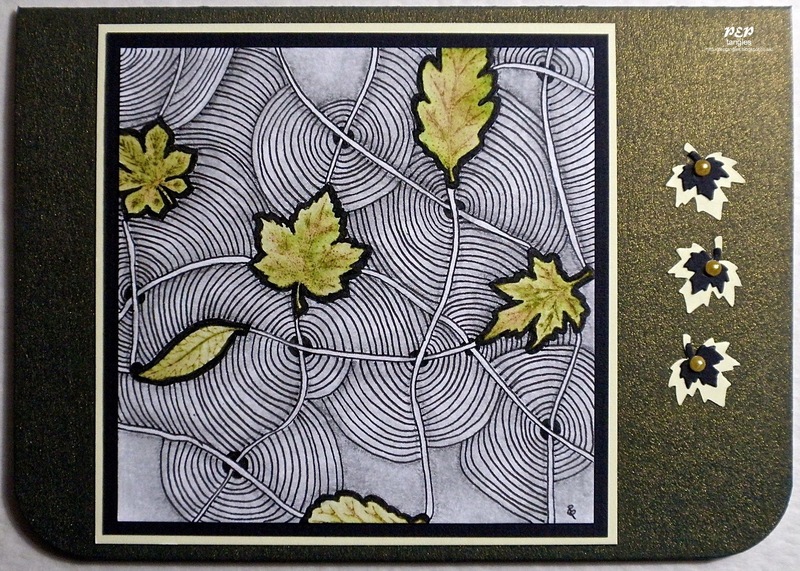 now I see what you meant about leaves - this is so detailed and thanks for the link to Bridgen - a new tangle to me. I love the way you let serendipity take care of where the leaves would fall (as in nature of course). PS I forgot to say I thought the rings reminded me of rings in wood - also I've just spotted your reference to dendochronology!! These leaves are beautiful. I love the colour variations in the ink you used. The tangled background gives a feeling of movement and yet is quite calming at the same time. Another fabulous and detailed creation Paula. 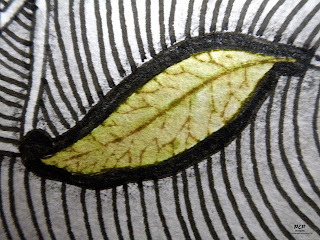 The leaves are amazing, they remind me of standing in a wood and watching leaves drifting down from the trees, the leaf colours are perfect, as is the detail with the veining. The black and white tangle design also brings to mind the rings around a cut tree trunk...very clever Paula. This leaf card design is mesmerizing, Paula. 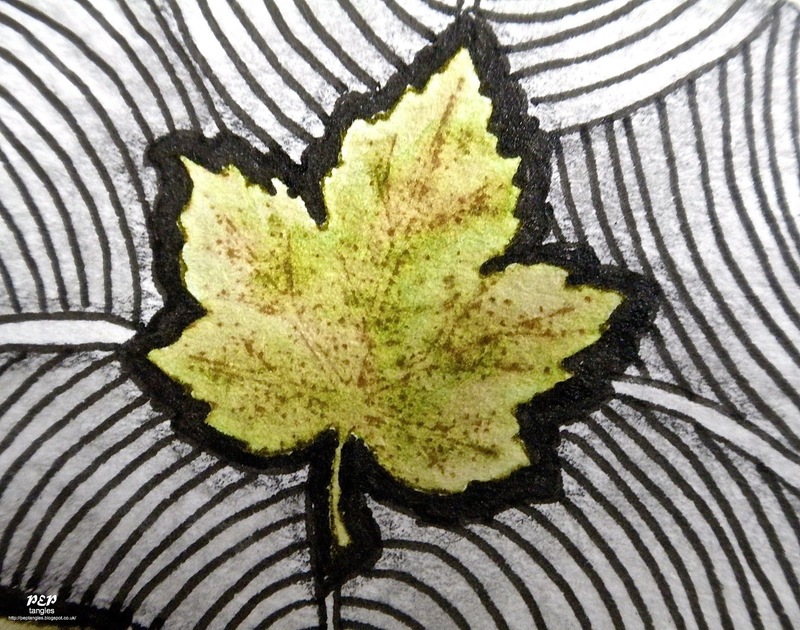 You are truly a master Zentangle artist, with your ability to integrate them with so many other techniques. Blessings! 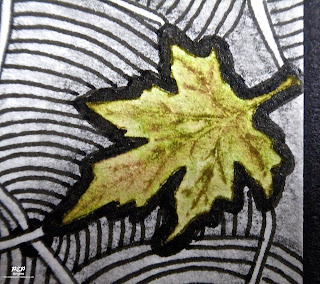 I Love these leaves and can't believe you drew this...it is amazing! Thanks for playing along with us in the the Anything Goes Challenge over on the SImon Says Stamp Challenge Blog this week! Paula, your tangling is amazing and so is your card. Wonderful detail and I've never heard of the ink you used to stamp the leaves but I love the effect it gives. 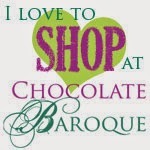 Fabulous stuff altogether.